Installed by Trisley Hydraulic Services. At Runcorn Aquatic Centre. Sports, Leisure & Recreation. 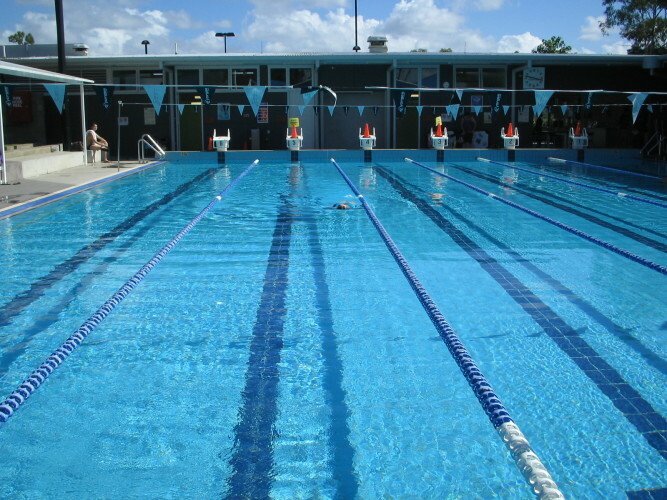 The Runcorn Aquatic Centre is located on the Southside of Brisbane, behind Runcorn State High School. 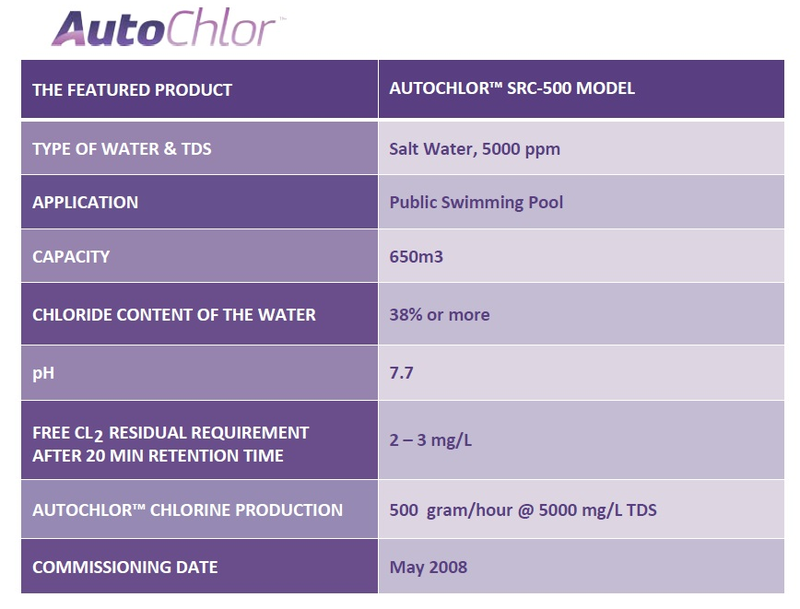 year round heated, 25m lap pool that is treated by AIS AutoChlor technology during the past 7 years.